No vacation day goes by without having a great time in the magical town Brunico / Bruneck in South Tyrol. 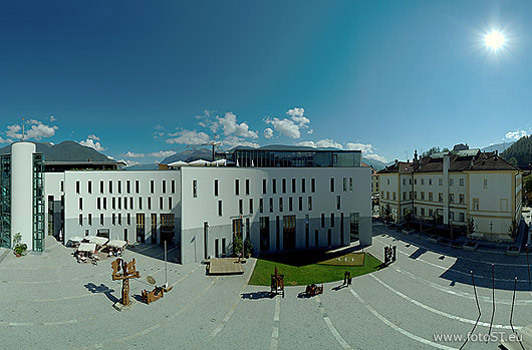 Here in the heart of the holiday region Kronplatz / Plan de Corones you can practise a variety of activities down to your whim, during summertime you can dander through the historic Old town or go for a walk to the so-called earth pyramids of Platten near Perca. In winter make sure not to miss the Christmas market with its artisanry and culinary delights. Great ski slopes and various accommodation facilities to choose from make for a great holiday time in Brunico.